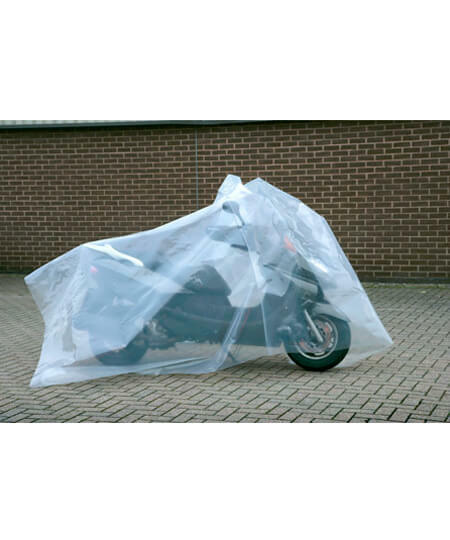 At Transpack, we stock a wide range of wholesale polythene products, including polythene bags in a variety of sizes and 3 gauges, resealable bags, polythene Sheeting in clear, black, white, blue, green and red all in varying widths. 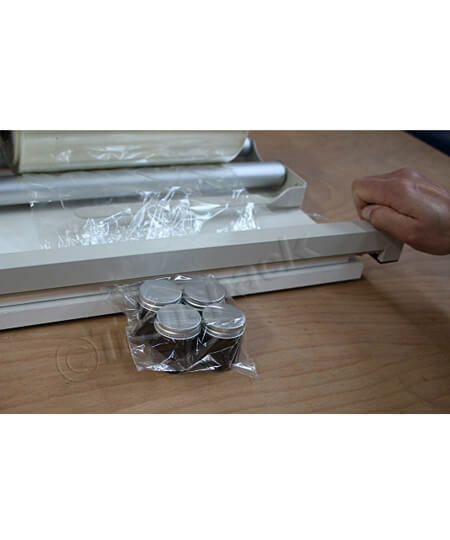 If you want to make your own bags have a look at our extensive range of layflat tubing, shrink wrap and heat sealers to create the perfect packaging solutions for your products and business. 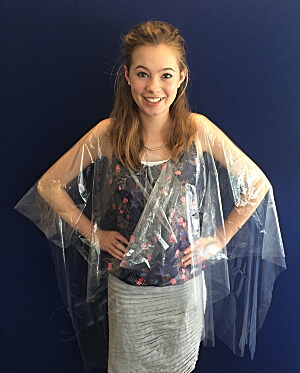 Should your business involve getting particularly hands on and creative, such as crafting or providing hair and beauty services, take a look at our polythene protective capes, which have been designed specially to protect your clothing. 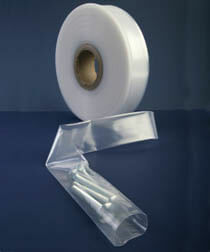 All our polythene packaging products are available to bulk buy in a variety of volumes with discounts available. Bespoke bags can be made to your specification if required, so please contact us with your requirements and we will be happy to provide you with a quote. 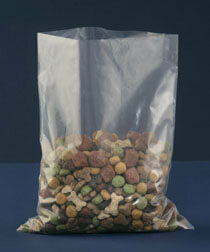 Polyethylene is a non hazardous material under the law. Toxicity is Nil. All our polyethylene conforms to European Directives on Heavy Metals. When burnt it turns to cardon dioxide and water. 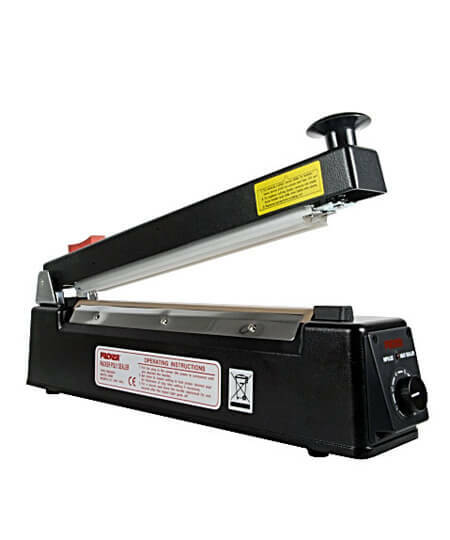 No toxic fumes are given off and residual ash (0.25% only) is non toxic. Polyethylene is not biodegradable (though it is photo degradable). However, it does not give off leachates or methane. Our polyethylene is 100% recyclable. All our stock polyethylene conforms to EU Commission Directives 90/128/EEC; 92/39/EEC; 95/3/EEC and 96/11/EC Section A, as well as UK law on polymer specification for food contact. (excludes refuse sacks and polythene sheeting).